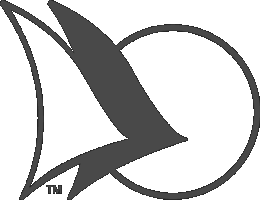 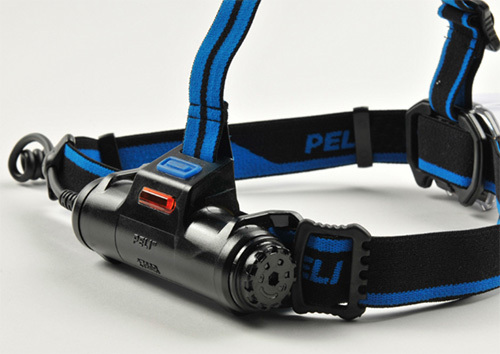 The most powerful headlamp in the Peli™ line is now available! 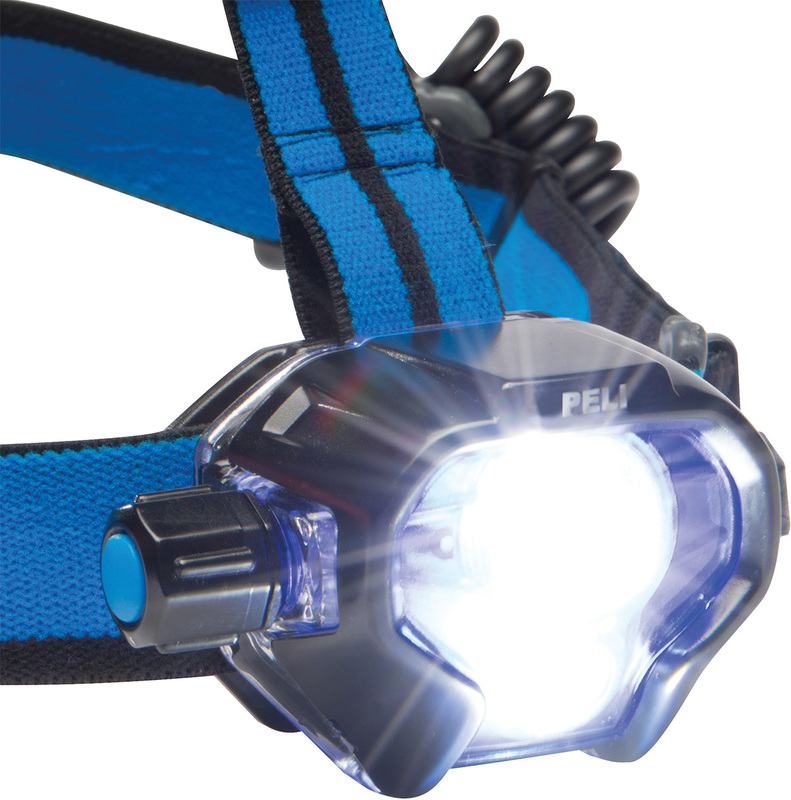 Meet the 2780R. 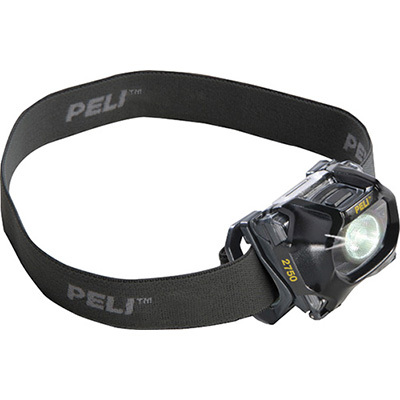 With 558 lumens of brilliant light, USB lithium ion rechargeable battery along with a host of features, the 2780R makes for one of the most intriguing headlamps. 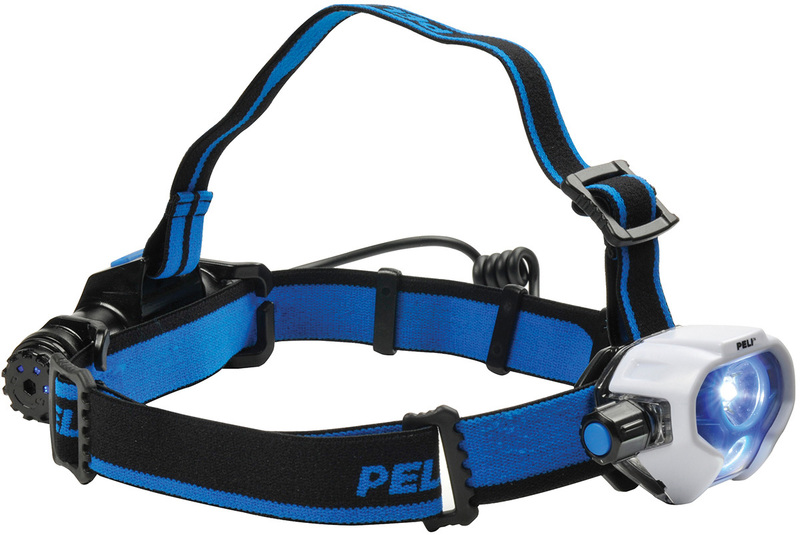 The easy grip dial provides selection of the Main LED which illuminates everything in front with a beam distance of 127 meters, the Downcast LED illuminates everything below in a wide diffused pattern providing safe pathways, illuminated reading spaces and allowing for non-blinding face to face conversations, both beams combined, or a helpful flashing mode round out the forward light outputs. 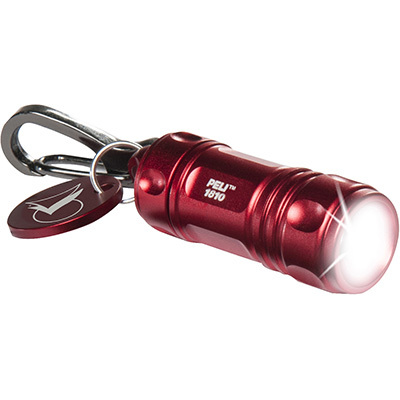 The easy grip dial also incorporates a push to select High / Medium / Low settings. 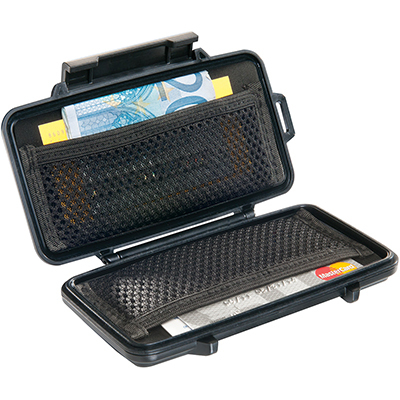 Additional features offered in the 2780R are a unique rear mounted battery pack that provides full time battery level indication, charging levels and a rear mounted red LED safety light. 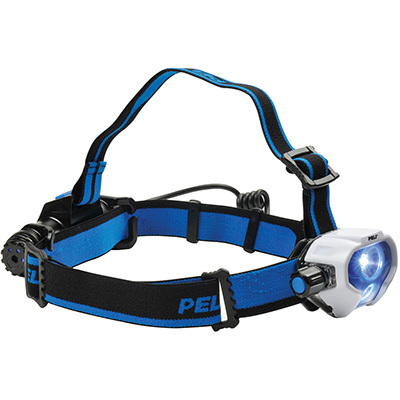 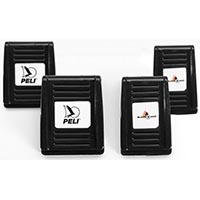 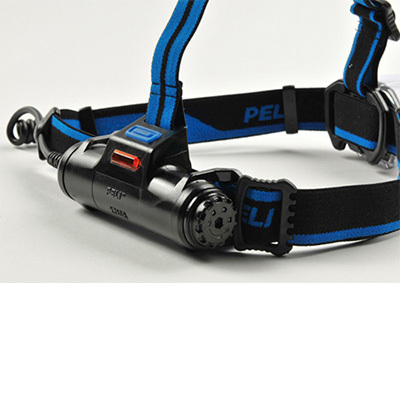 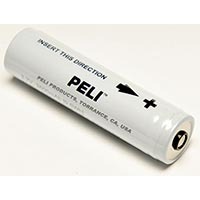 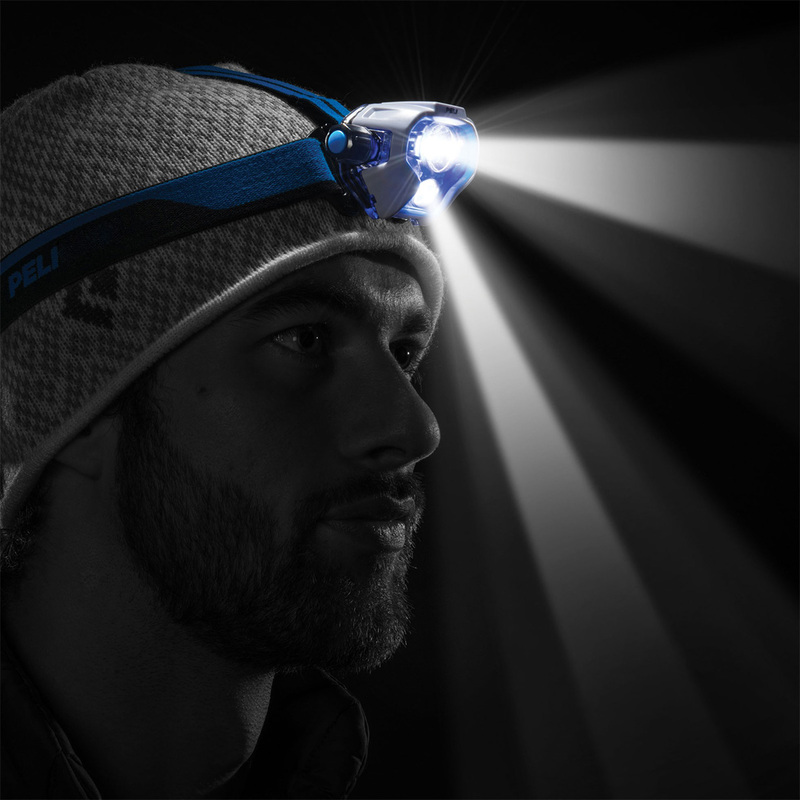 The Peli™ 2780R Rechargeable LED Headlamp: The very best in hands free lighting.